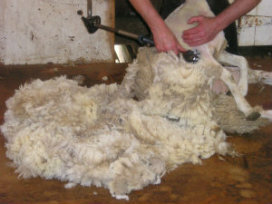 We produce wool knitting yarn; we grow and shear the sheep and prepare the fleece. 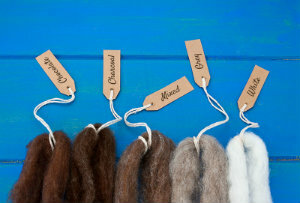 The result is traceable, ‘soft-as-a-cloud’ knitting yarns of outstanding quality for every purpose. See we are just fine after our hair cut and we'll have another fleece of wool for you in a few months. 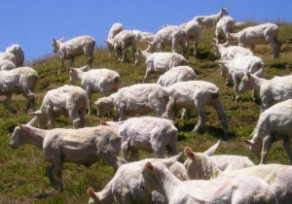 New Zealand’s world renowned reputation as an exporter of superior quality wool, is undisputed. In a country where sheep outnumber people 10:1, we’ve learnt a thing or two about how to nurture and grow the world’s finest fleece. But how do you really know, if you’re actually knitting your garments from the world’s finest fleece? The origins of most of the knitting wool yarns available in today’s retail stores is probably unknown and of varying quality. This makes it difficult for you, the knitter and spinner, to confidently source the best quality and right type of knitting yarn for your project. 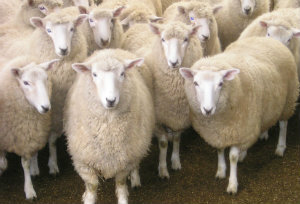 At Briar Patch, we understand that NOT ALL knitting wool yarn is created equal - different breeds of animal produce wool for different purposes. How do we know this? Because we grow it. 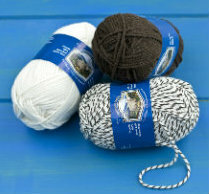 We’re New Zealand’s direct knitting wool suppliers to the world’s fussiest knitters and hand spinners. Specifically, we grow Organically Grown Merino Wool Yarn, Perendale, Corriedale, Half-Breed and rare sheep breeds such as Arapawa, Pitt Island etc. And of course Llama (sorry no llama yarn yet). So, when only the best knitting wool yarns are good enough for your knitting and spinning projects, shop online with us. 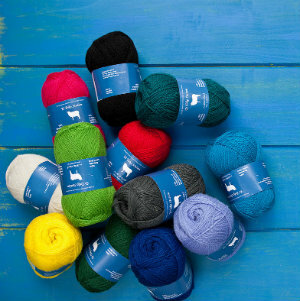 Not sure which is the best yarn for your project? Contact us with your question. Free shipping on orders over $50 in New Zealand.